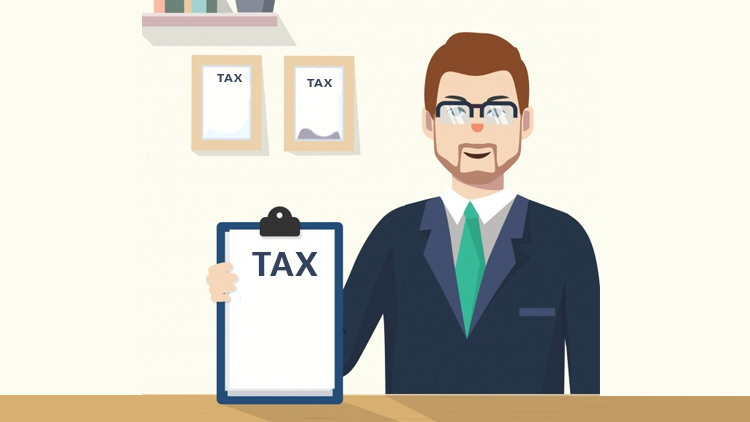 What do you mean by a Tax Agent? According to the definition given under the Article (1), chapter one of the Tax Procedures Law of the UAE, Tax Agent refers to an individual who is registered with the Authority in the Register, and is appointed on behalf of another person to epitomize him before the Authority and assist that person in the implementation of his Tax obligations and the application of his related tax rights. What does Register of Tax Agent mean? According to the Article (12) of part two chapter three, register of tax agents is typically regarded as a document recognized or upheld by the Federal Tax Authority that contains all the concerns related to Tax Agent’s professional demeanour. Who can become a Tax Agent? The Article (13) of part two chapter three states that an individual who is registered in the register of tax agents set up by the Authority can work as Tax Agent. However, that individual must get a licence from the Ministry of Economy or from a proficient local Authority to practice as Tax Agent. Define the criteria to be met to practice as a Tax Agent. Tax Agent must exhibit good conduct and behaviour and never have got convicted of a crime, prejudicial to honour or honesty, nevertheless that he may have been reformed. Tax Agent must possess a competent qualification from a recognised university or institute depicting his specialism and practical knowledge as mentioned in the Executive Regulations of this Law. Tax Agent should be medically suitable to carry out all the duties related to the profession. Tax Agent should possess professional security insurance. Who can hire a Tax Agent? As per the Article (15) of part two chapter three, a taxable person may choose to appoint a Tax Agent who can work on his behalf in regard to his tax affairs with the authority. Nevertheless, there will be no changes in the responsibilities of the taxable person even after appointment.